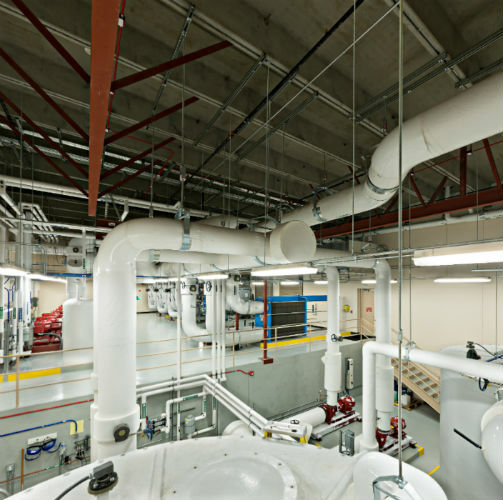 Home | Piping Systems Engineering Inc | Innovation. Service. Quality. 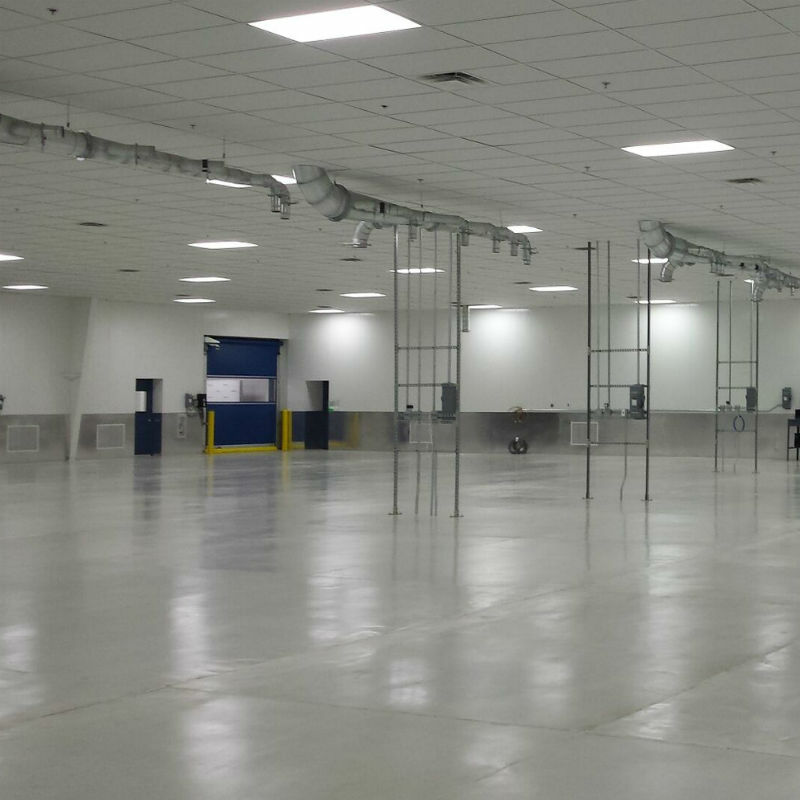 PSE is a full service mechanical-process consulting and engineering firm that provides innovative solutions to a variety of industries and businesses. 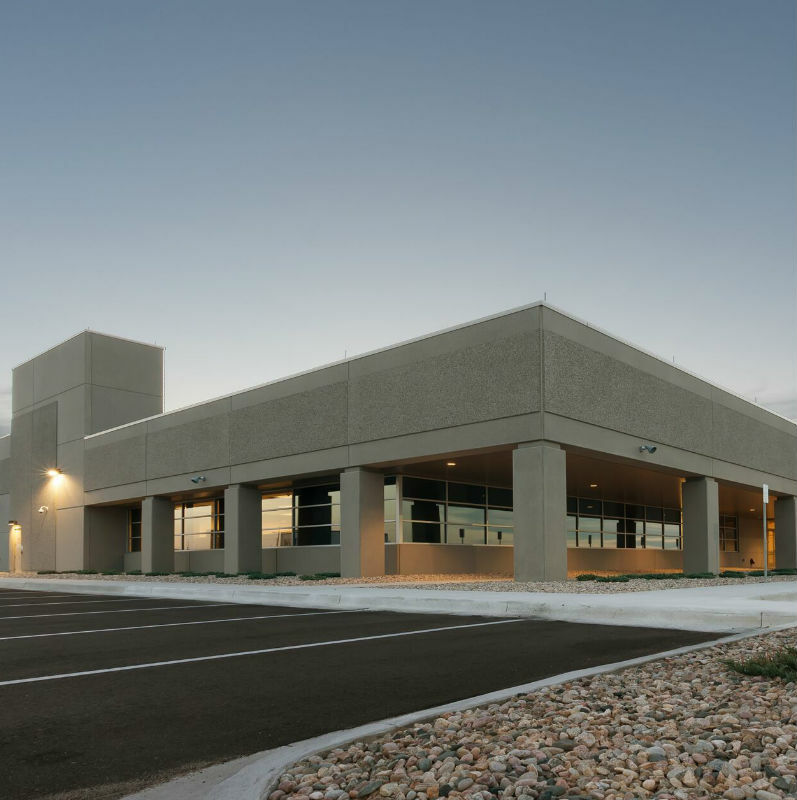 Incorporated in July of 1977, we have been serving our clients locally, nationally and internationally from our headquarters in Mesa, Arizona for over a quarter of a century. Our responsive team of engineers and designers has a wide range of capabilities to support your process or facility and can help you with any problem, large or small. We have up-to-date knowledge of all relevant building, plumbing, mechanical and fire codes, and we can help you navigate the complex web of regulations as you grow.